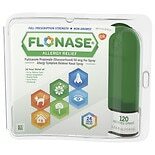 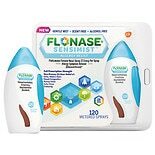 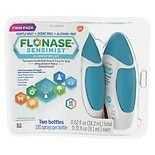 Shop Flonase Sensimist Allergy Relief Spray 120 Sprays (.54 oz. 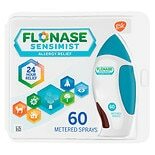 ).54 oz. 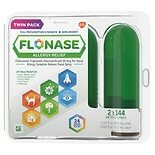 $5499$54 and 99 cents$44.35 / oz. 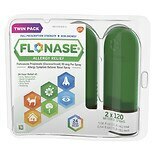 $4799$47 and 99 cents$38.70 / oz.